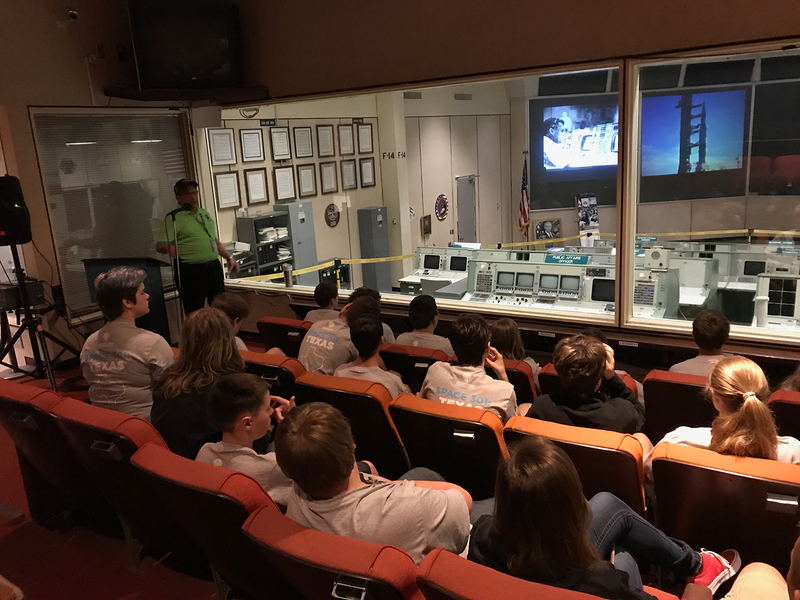 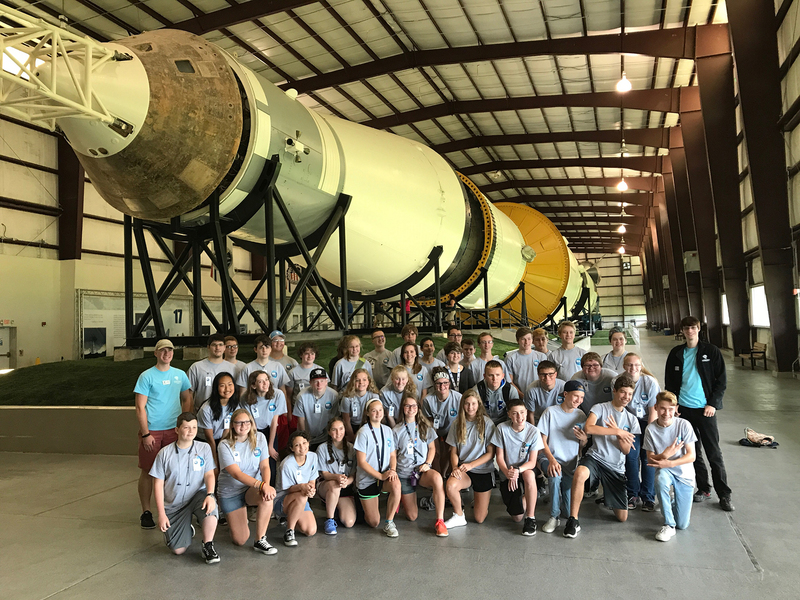 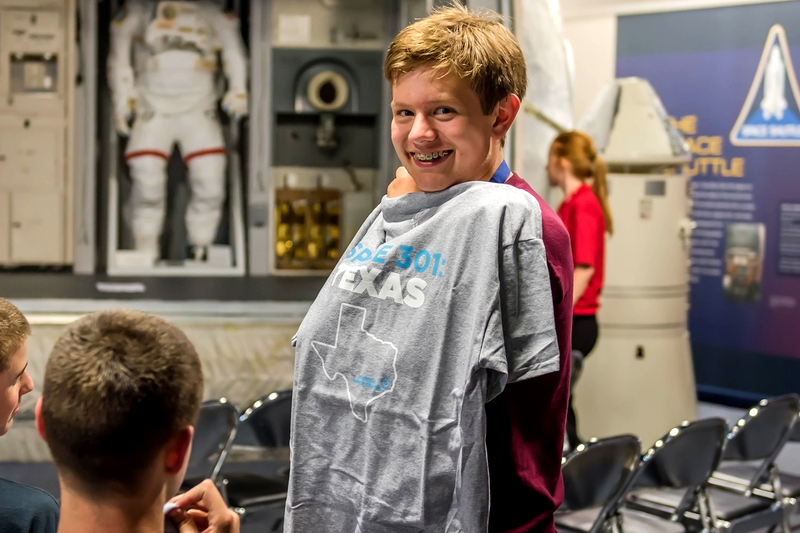 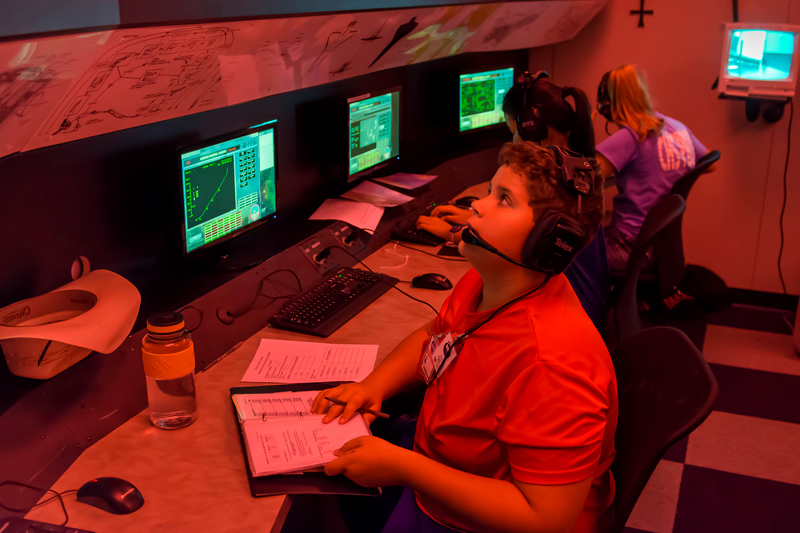 Travel to Johnson Space Center, Texas, and enjoy top access to NASA’s training facilities and Mission Control; experience Space Center Houston; and conduct a simulated mission to the International Space Station. 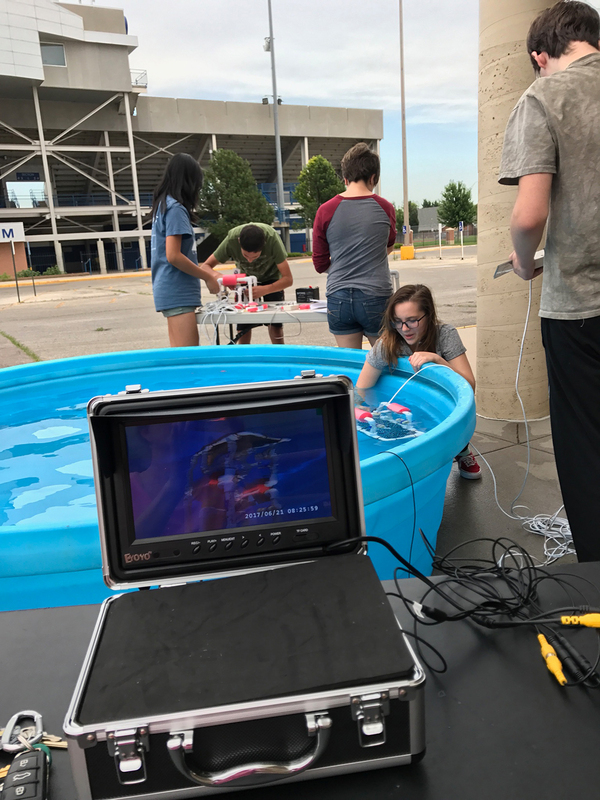 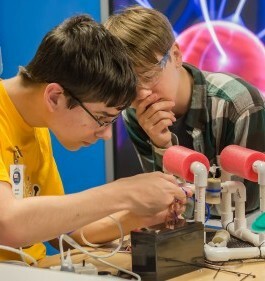 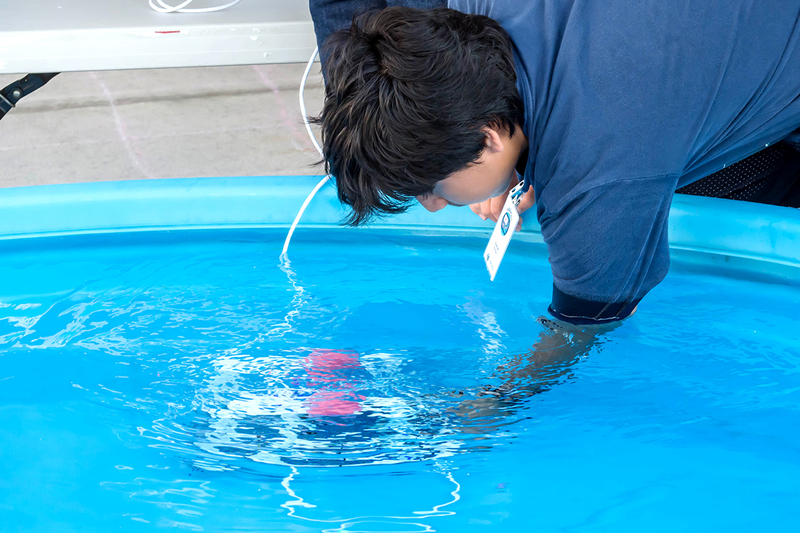 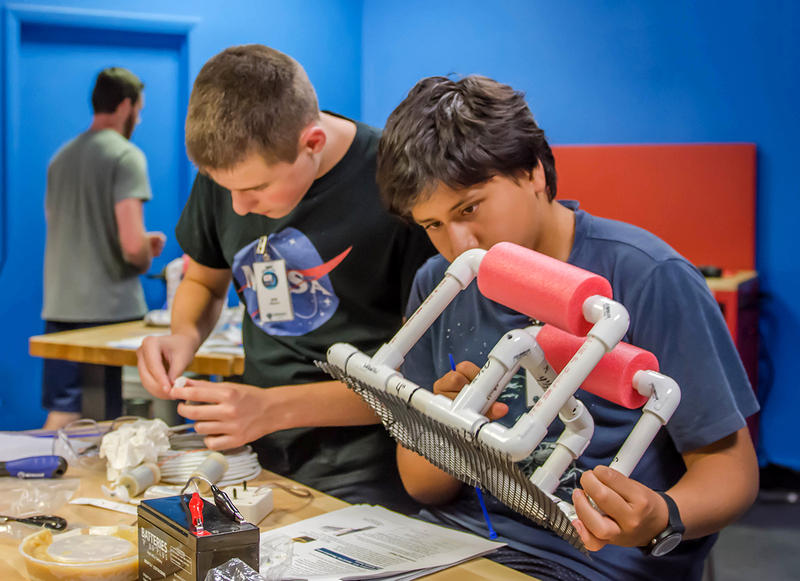 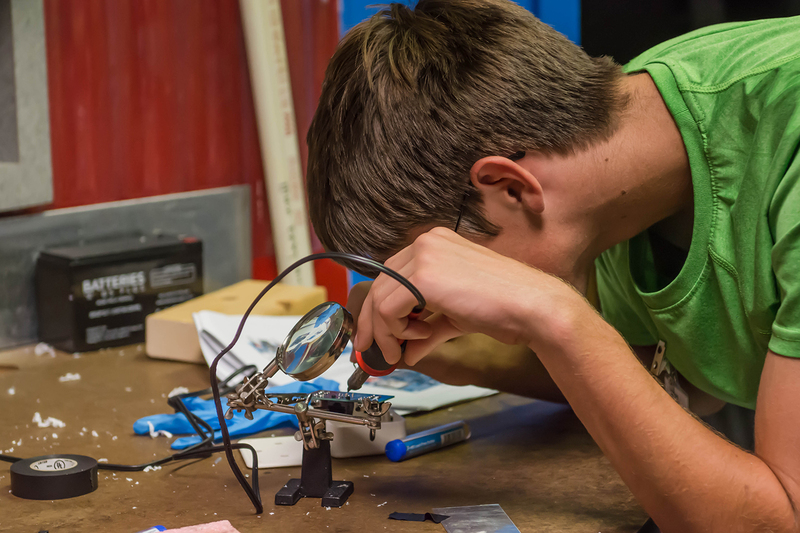 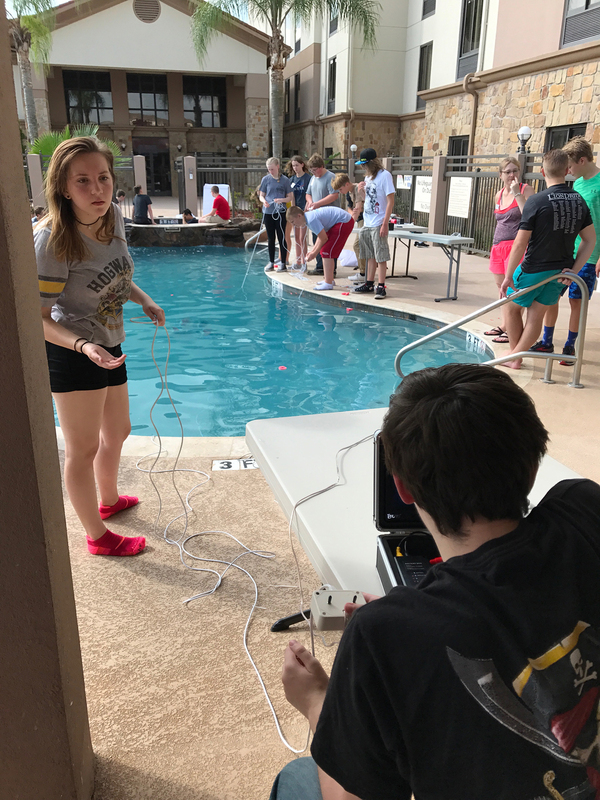 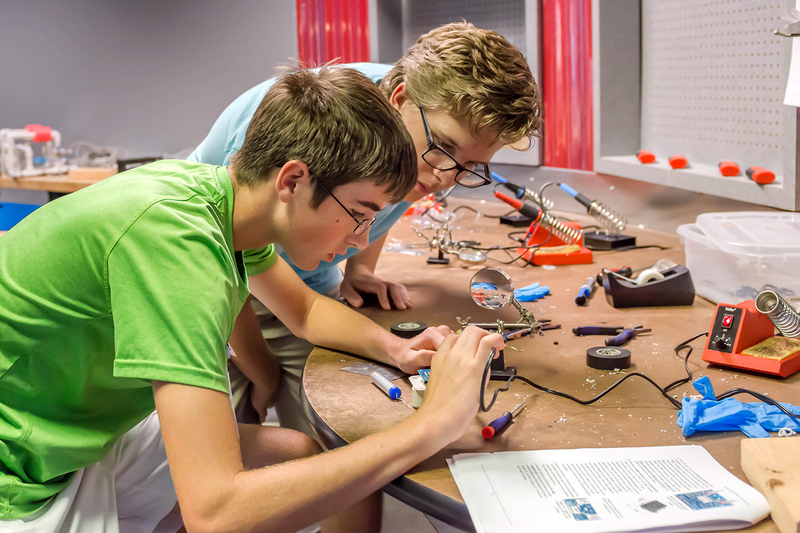 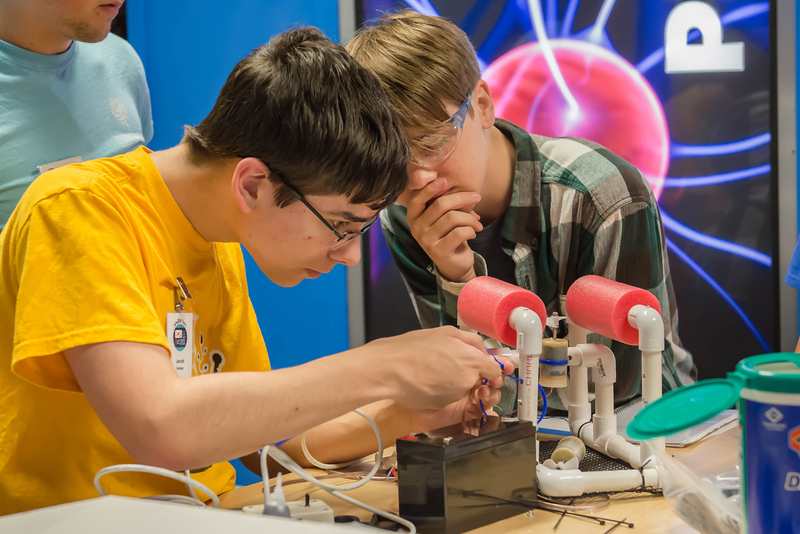 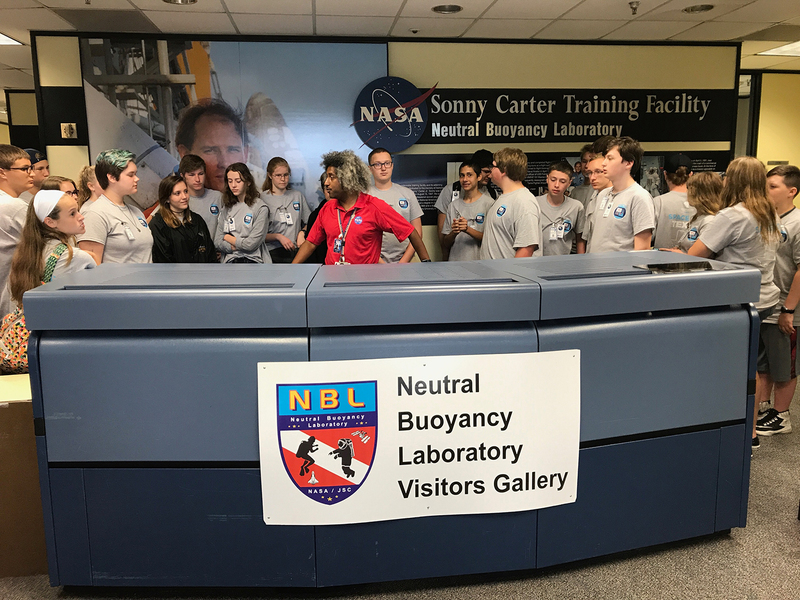 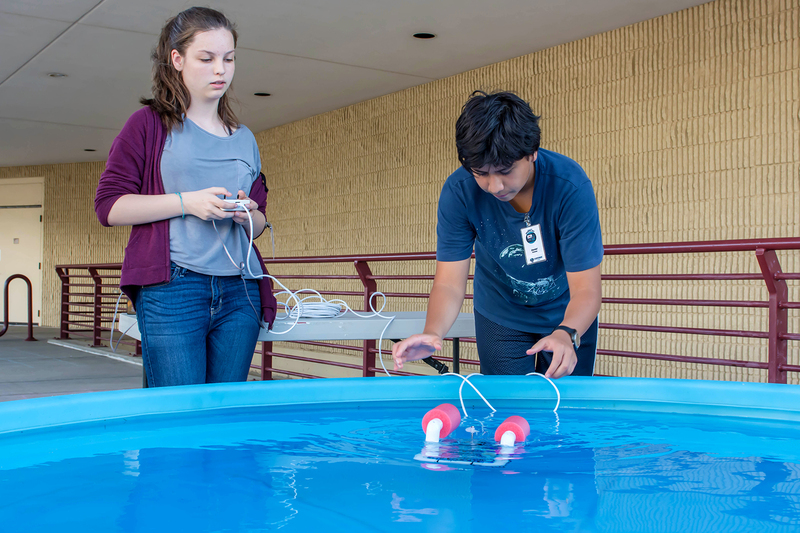 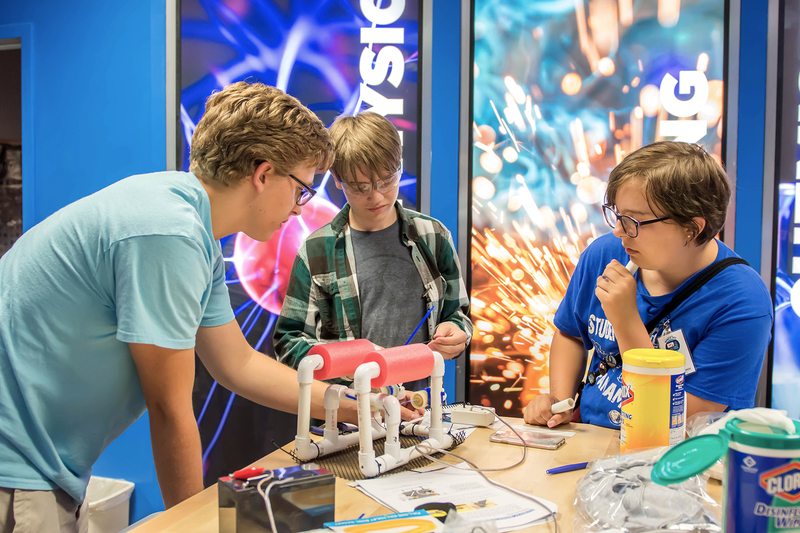 Campers will build and test an underwater rover culminating in a group challenge to recover 3D printed Apollo F1 engines from the bottom of a swimming pool—all part of a simulation of the Bezos Expedition’s 2013 recovery of the F1 engines from the floor of the Atlantic ocean! 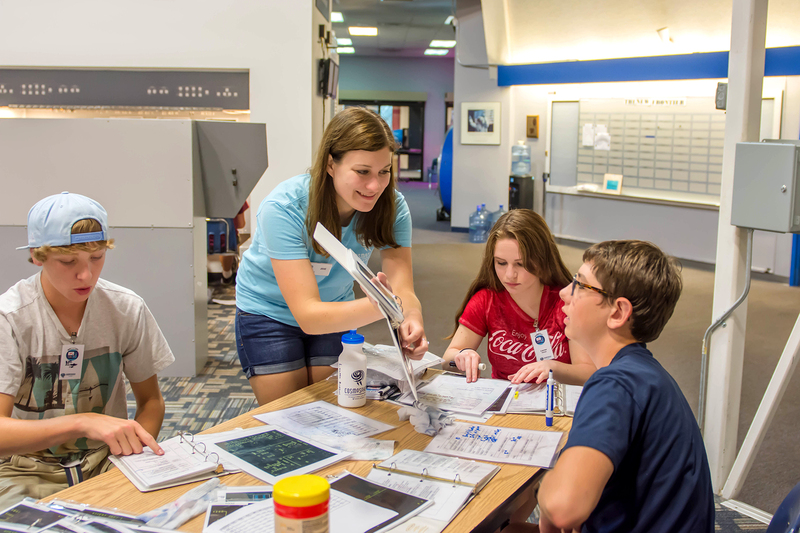 Click HERE to see camper's sleeping accommodations in Hutchinson. 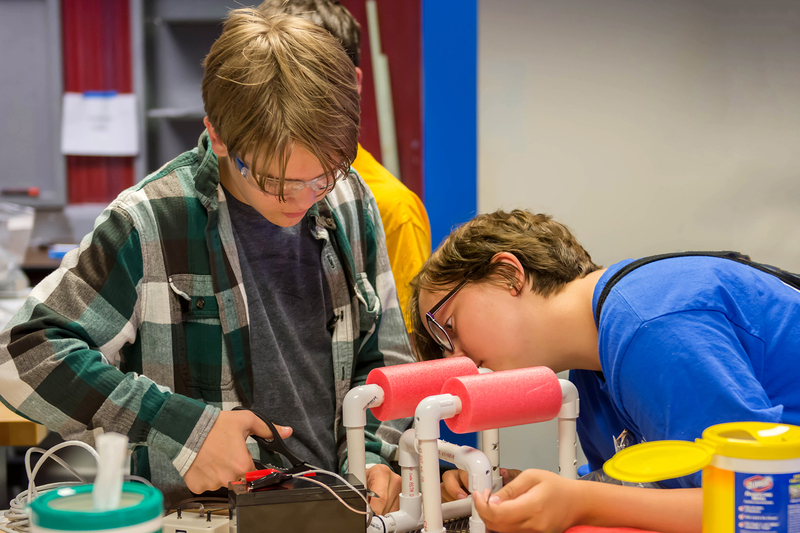 July 15-20, 2019 THIRD SESSION JUST ADDED!